Over time, the size of files on your Android device keeps on increasing. As you keep on downloading and installing new apps and stuff, even a memory of 128 GB could become lower. At this point, clearing cached data and junk files can really help you a lot. If you to know what exactly is cached data and how to clean cached data using a cache cleaner, you’ve come to the right place. Read on to get an in-depth knowledge regarding if you should clear the cached data and number of ways to clean the cached data on your device. 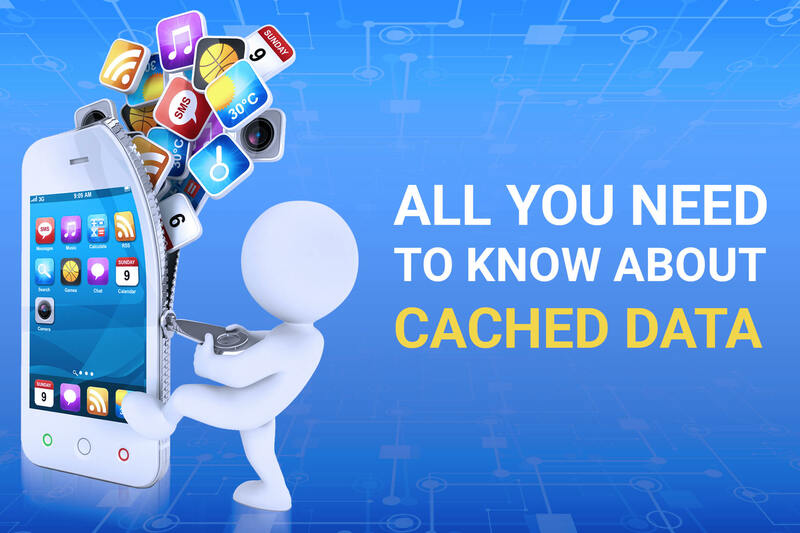 Cached data are the various junk files that get collected on your Android through the installation and usage of several apps on your device. The cached data then gets stored on your device and remains on it until it is cleared. Cached data is actually app-specific and it is stored by each and every app. Each app collects and stores cached data in a particular area so that whenever you load the app again, the app already has data ready to show you quickly. This way, cached data offers faster loading of apps. Can I Clear the Cached Data on my Android Device? Cached data is automatically generated on your device. Clearing cached data does not affect any of your sensitive information such as saved passwords or the working of your device. In fact, clearing cached data is often used for troubleshooting app issues or device issues. Why Do You Need to Clear Cached Data? As you use the installed applications on your Android, the apps start storing files for later use. These files are stored in the app cache on your device. The apps typically use cached data for faster loading. For example, when you’re using the Instagram app, it saves images and other information you’ve accessed so that they don’t have to be downloaded each and every time the app loads again. This saves you time and data considerably. But, you may want to clear an app’s cached data for some reason. It could be due to fix a misbehaving app or to regain some storage space. Also, with time, the cache for some apps can grow quite large. Clearing the app cache can free up lots of your precious device space and may even resolve certain app problems. How to Clear Cached Data? All Android smartphones come with an application manager that you can access through the Settings menu. This is the place where you can see all the applications that are installed on your device and clear the cached data of your apps. Select the app for which you want to clear the cached data. If you want to delete the cached data for all of your apps, you have to repeat the above steps for each and every single app. What is a Cache Cleaner? A cache cleaner is an Android app that can be used for cleaning cached data on an Android device. A good cleaner app can easily delete cached data of all apps in very less time. Clearing cached data manually can be very hectic and may sometimes be not as effective. That’s why, employing junk cache cleaner apps can be very helpful in such cases. The type of data that is targeted by cache cleaners is wide and varied. A cache cleaner master can delete all types of cached data on an Android device. A cache cleaner can aim for anything, including but not limited to app cache, system cache, temp files, APK files, empty folders, memory boost, etc. 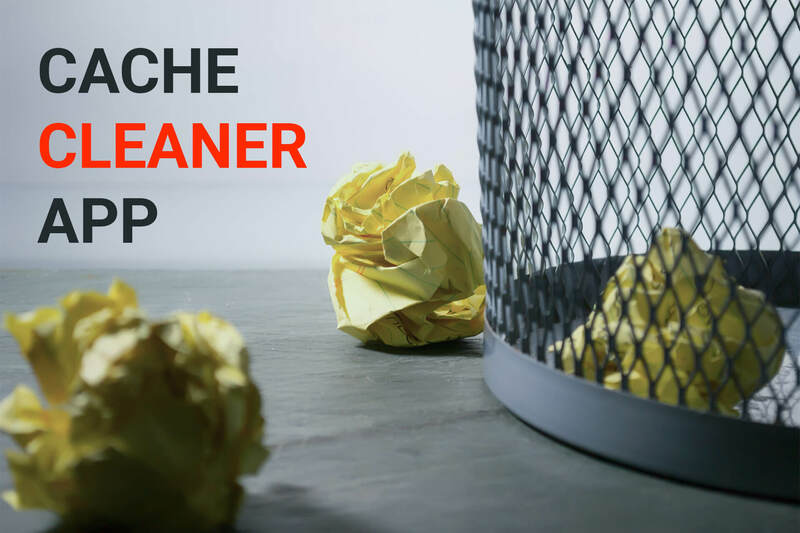 Cache cleaners do a magnificent job of finding junk files or cached data and help you easily delete them. There are a lot of easy cache cleaner apps available on the Play Store. Apart from clearing cached data, they can provide you with various other features such as boosting device performance, enhancing battery life and a lot of other features. Copyright © 2018 www.innovanathinklabs.com. All rights reserved.